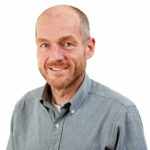 The Leaside Sports Hall of Fame will add four new members at its annual induction ceremony in November. Two of the new inductees were recently profiled in the pages of Leaside Life: distance runner Robert Moore and boxer Shawn O’Sullivan. The other two are NHL hockey player Dave Gardner and former recreation director of the Town of Leaside Phil Stein. The four will be inducted at a community reception on Fri., Nov. 17, in the William Lea Room at Leaside Gardens. 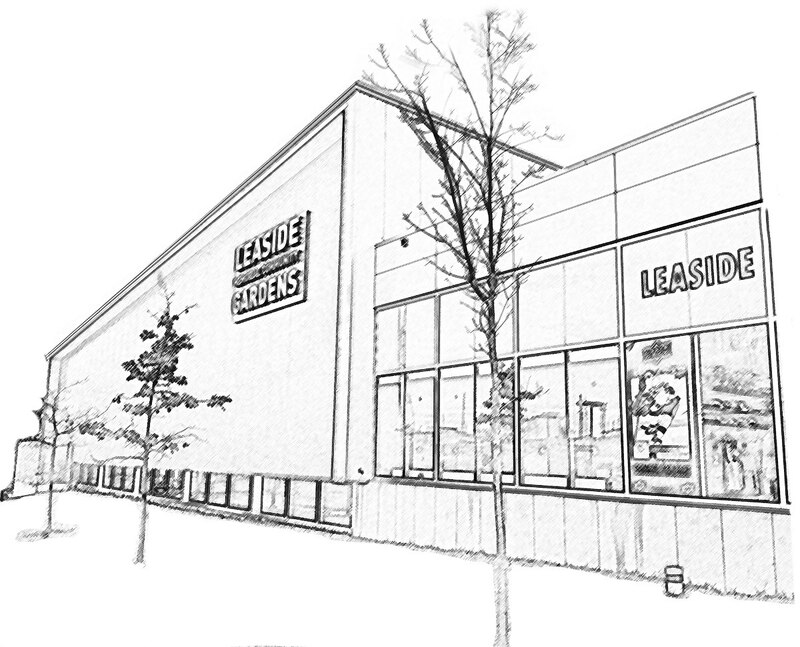 More information is available at www.LeasideSports.com and tickets for the event can be purchased at the website or at the arena. In Oct. the committee will announce the name of Leaside’s Athlete of the Year, who will also be honoured at the ceremony in November. Dave Gardner, the son of hockey legend Cal Gardner, grew up playing hockey in Leaside. By the time he was 17 he was playing for the St. Michael’s Buzzers in Junior B and scored 54 goals and 96 points in 36 games. In 1970-71 Dave made the move to Major Junior hockey, joining the Toronto Marlboros where he had a spectacular rookie season and finished second in league scoring. He was also awarded the Red Tilson Trophy as the league’s most valuable player. 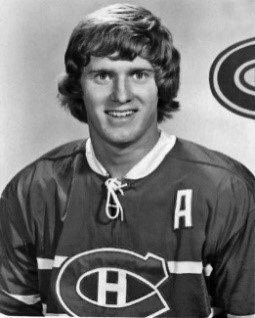 In 1972 in the NHL Amateur Draft he was drafted by the Montreal Canadiens in the first round and eighth overall. Dave played 350 NHL games for Montreal, the St. Louis Blues, California Seals, Cleveland Barons and Philadelphia Flyers. Dave retired from professional hockey after the 1984-85 season. Shawn O’Sullivan grew up in Leaside playing baseball and hockey here. 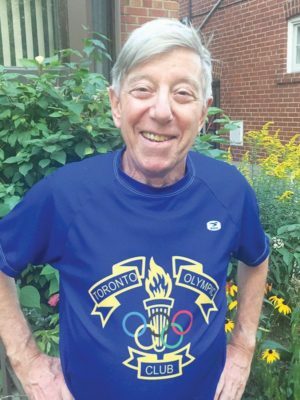 When he started running in senior public school his endurance and athletic prowess came to the fore and soon after he began training with the Cabbagetown Boxing Club. Shawn’s amateur record of 94-6 was outstanding. As a 16-year-old, he won the Canadian Junior title in Whitehorse. 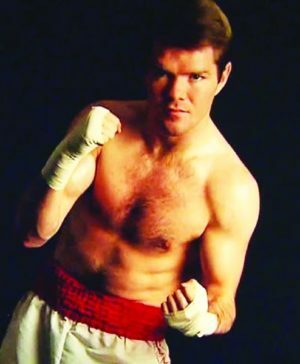 In 1981, at age 19, he defeated Olympic gold medalist Armando Martinez twice, won the gold medal as a light middleweight in the World Amateur Championships, and was named Canada’s Athlete of the Year. In 1984 at the Los Angeles Olympics, Shawn won the Silver medal. Upon returning to Leaside he received a hero’s welcome. He turned pro immediately afterwards. When retiring from boxing, he had recorded 23 wins, 16 of them by knockouts. Shawn carried the 2010 Olympic torch on a stretch through Vancouver. In 2015, he was inducted into the Ontario Sports Hall of Fame. 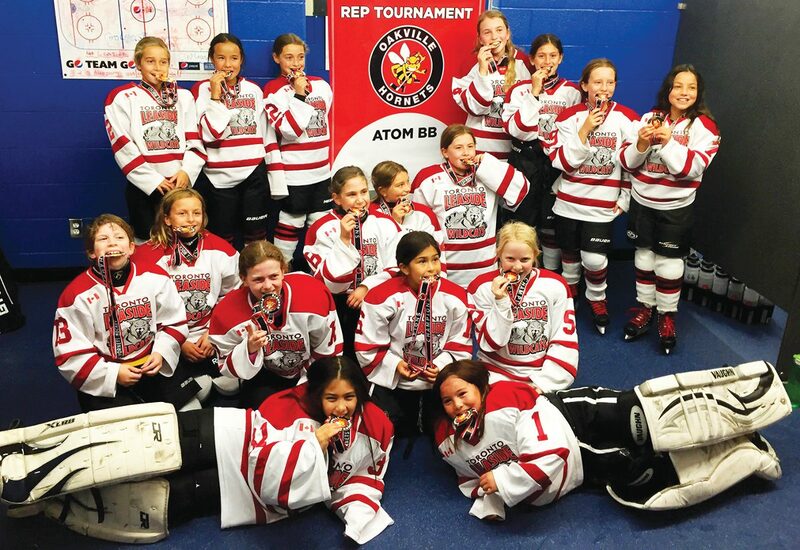 Phil Stein played an important role as a builder in local Leaside sports organizations. He had a love of and talent for sports. 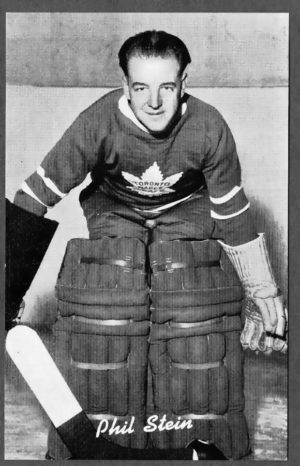 During World War II he played baseball for Col. Eric Phillips (Research Colonels) and in 1940 played one game as a goalie for the Toronto Maple Leafs. After the war he accepted the position of recreation director for the former Town of Leaside and in 1946 became the first president of Leaside Baseball and secretary of the organization for several subsequent years. 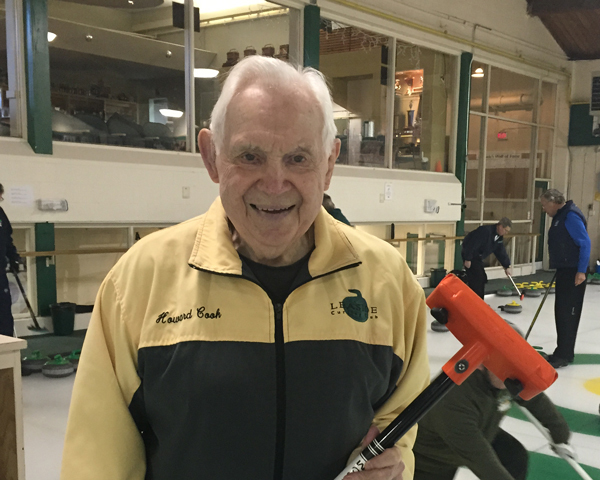 Phil was also a charter member of the Leaside Hockey Association and the first manager of Leaside Memorial Community Gardens. He coached Ron Taylor when Ron started playing baseball and it was Phil who made Ron a pitcher. Ron says now that he owed his successful career to Phil Stein. Their team won Leaside’s first Ontario Baseball Championship in 1950.